Looking for wireless Mini Speakers ? Try this HP S6500 Wireless Mini Speakers . Amazon is selling HP S6500 Wireless Mini Speakers (Black) at Rs 1199 . So, Hurry up!! 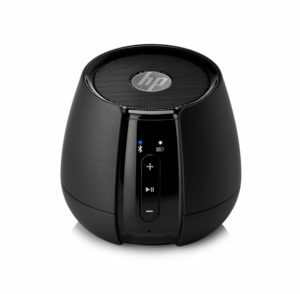 How to buy HP S6500 Wireless Mini Speakers (Black) at Rs 1199 ?